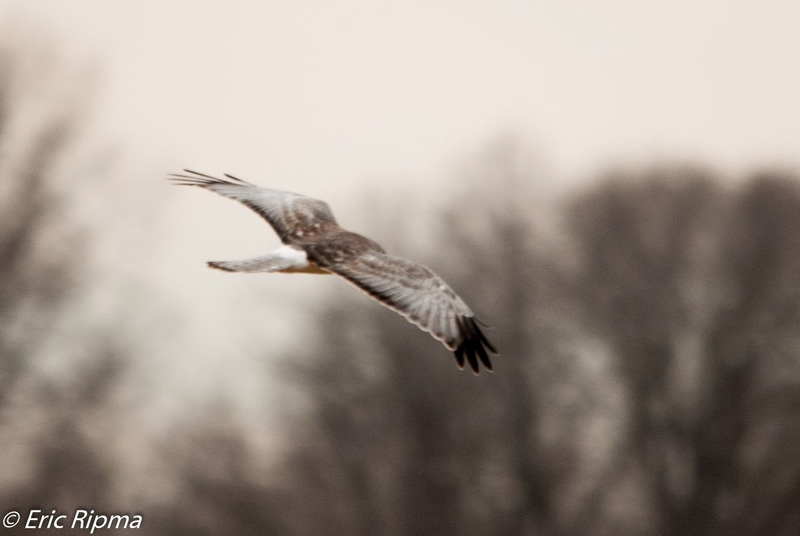 Last week, a Ferruginous Hawk was found in southern Indiana. It was the first time that one had been photographed in the state and there are only a few sight records ever. 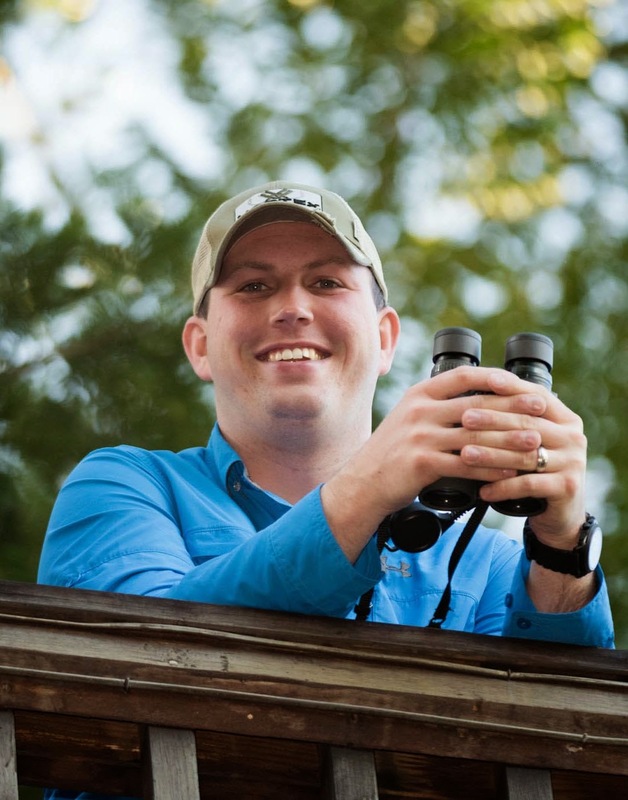 So, Landon Neumann and I decided to take a stab at it, and since there were a couple other good birds in the area we figured we could make a great day out of it. 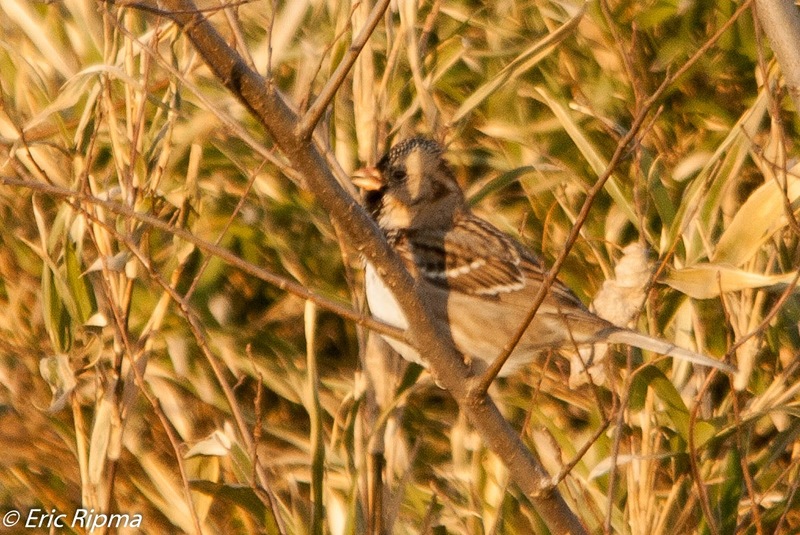 Our first target was a Harris's Sparrow that has been present in Evansville since at least December. After driving around, familiarizing ourselves with the spot, the Harris's Sparrow popped out. Over the next ten minutes we had some great views of the bird. After a few minutes, the bird sat up and started singing! I'd never heard one in Indiana before. Our next target was the Ferruginous Hawk. The bird had most often been seen during the late morning and early afternoon and that is exactly when it floated over! 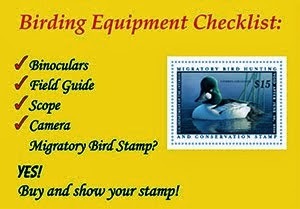 Many birders were present for some good views despite the cold wind and sun angle that made viewing the bird difficult. Once the bird headed south, a few of us decided to bird the northern part of Sommerville Mine. While there weren't many highlights, the amount of raptors was impressive. 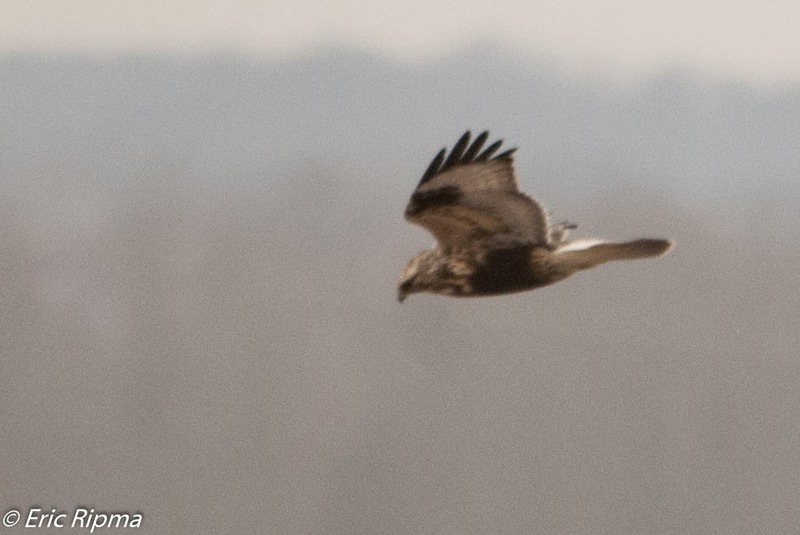 We estimated 50+ Northern Harriers and 20+ Rough-legged Hawks, all of which put on quite a show. 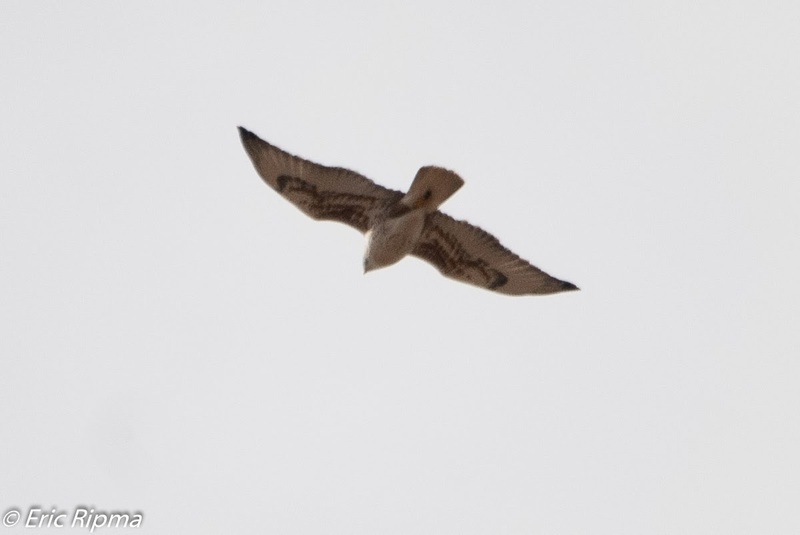 The adult Ferruginous Hawk from Sommerville Mines. 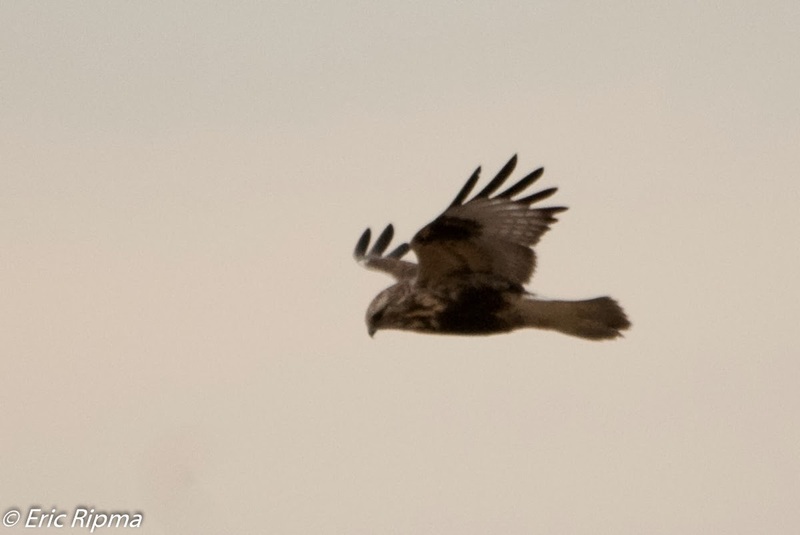 A backside view of one of the many Northern Harriers. hunts from the raptors at Sommerville. Our last stop was Monty's Station at Patoka NWR. We were hoping for a Loggerhead Shrike that has been seen in the area. Unfortunately, we never found the shrike and most of the area was completely frozen/flooded over the roads. It looks like a spectacular place once Indiana thaws out a bit! Awesome birds! I saw another report and someone saw a Prairie Falcon there as well! Few years back there were two Ferruginous Hawks at CVG Airport and they are just super cool! Thanks for sharing!